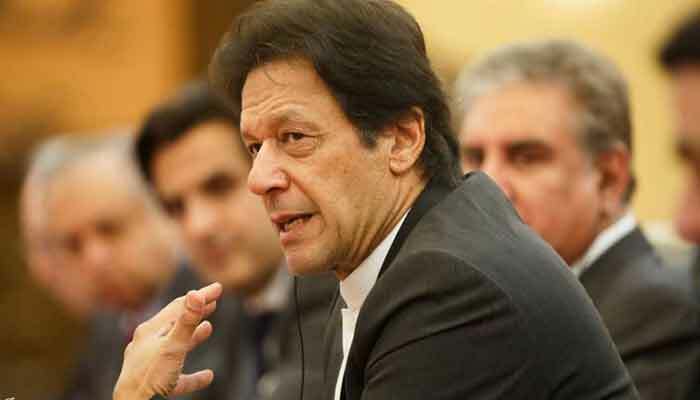 ISLAMABAD: (DNA) – Prime Minister Imran Khan is reportedly mulling over changes in his cabinet and top civil bureaucracy, senior anchorperson Hamid Mir told. 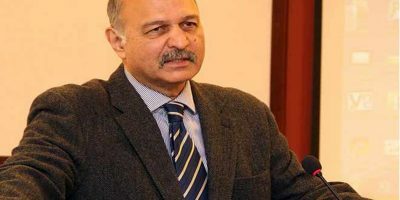 The PM is likely to change portfolios of some of his ministers and hand over charge of interior ministry to someone else, which he was heading since presuming office, he added. 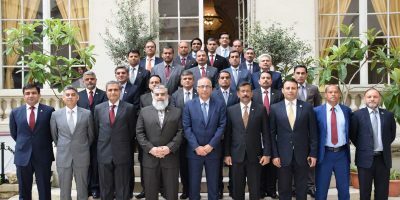 According to sources, PM Imran is reviewing performances of his cabinet colleagues and senior bureaucrats in civil administration and will take a decision in this regard after IMF agreement.